“We’re working on ways to evaluate the impact of all these edits and basically trying to establish embryogenesis in the lab,” said Church. 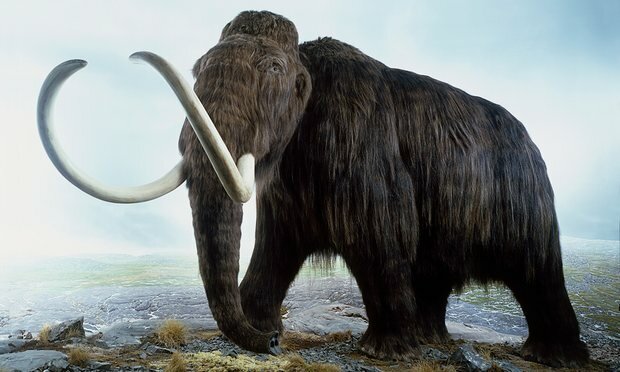 Since starting the project in 2015 the researchers have increased the number of “edits” where mammoth DNA has been spliced into the elephant genome from 15 to 45. “We already know about ones to do with small ears, subcutaneous fat, hair and blood, but there are others that seem to be positively selected,” he said. Church also outlined plans to grow the hybrid animal within an artificial womb rather than recruit a female elephant as a surrogate mother – a plan which some believe will not be achievable within the next decade. He added that his lab is already capable of growing a mouse embryo in an artificial womb for 10 days – halfway through its gestation period.